Galician and Madrid-based professionals in the field of congress and event organisation meet at the presentation of Galicia Mice in Madrid. 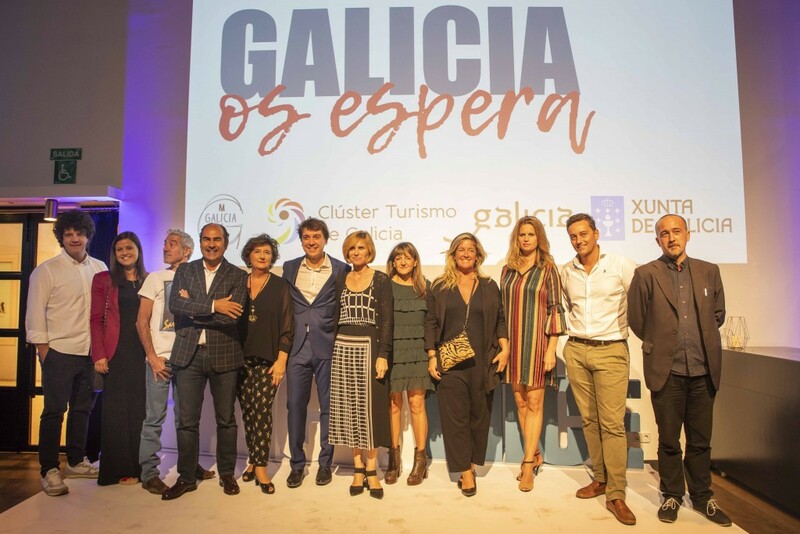 The event was attended by the Director of Tourism of Galicia, Nava Castro, in an evening in which they explained the reasons why Galicia is the ideal destination for events. The Kitchen Club hosted the presentation of the potential of the Galician MICE sector in an initiative that brought together more than a hundred people in Madrid in a meeting with professional organizers, congress palaces and Galician hotels that chose the capital for the third consecutive year to publicize the attractions that Galicia has for the organization of events. 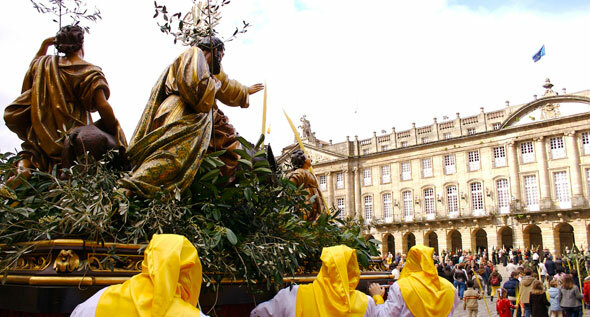 The Galicia MICE initiative is promoted by OPC Galicia (Professional Congress Organisers), the Association of Galician Congress Palaces, HOSPECO (Business Association of Hosting in A Coruña), and ASEHOPO (Association of Hosting Entrepreneurs in the province of Pontevedra), with the support of the Galician Tourism Cluster, the Galician Tourism Agency and the town halls of the main Galician cities. 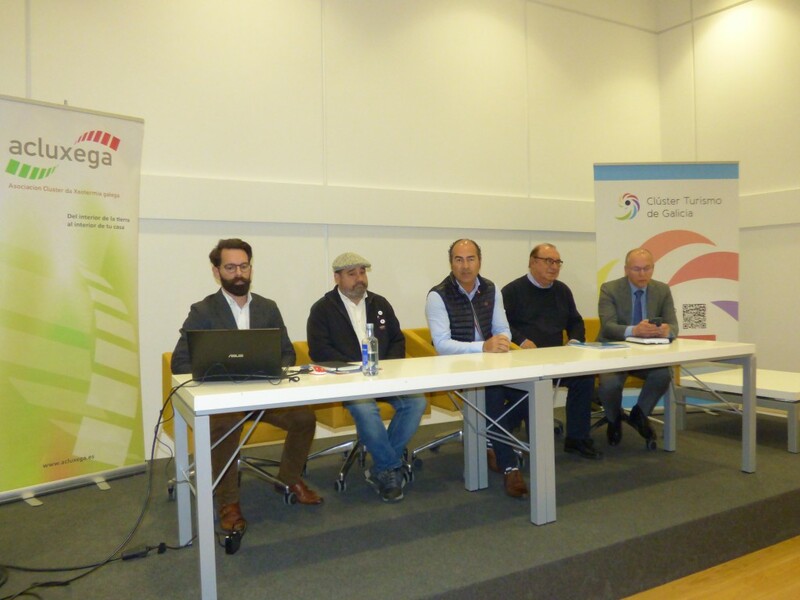 The event, which was led by actor and humorist Javier Veiga, had the intervention of the general director of Tourism of Galicia, Nava Castro, who pointed out that the Community has ideal infrastructure for meetings, incentive trips and congresses, and is able to offer different experiences that can only be lived in this land, something that this market is looking for”, as well as with the president of the Tourism Cluster, Cesáreo Pardal, who stressed the need to continue working on projects such as this in which cooperation between companies is an added value, generating synergies between companies in the same value chain. 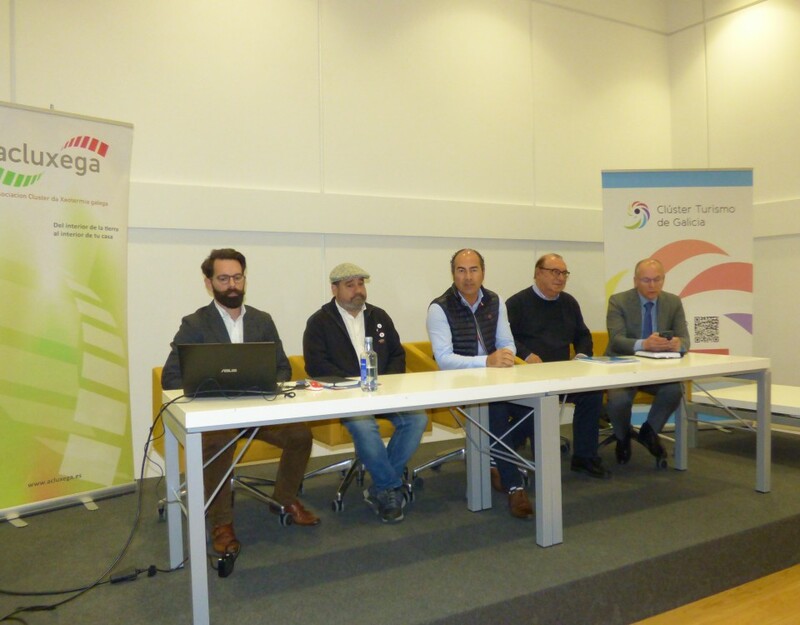 “The Galician Tourism Cluster”, he said, “will continue to support the Galicia MICE initiative. There is no doubt that this segment has consolidated in recent years in Galicia, demonstrating the enormous potential of our territory and the great quality of our professionals”. The president of OPC Galicia, Ana Trevisani, pronounced the same way, highlighting the “great quality of the infrastructures and the Galician professionals. Trust us with your congress and I assure you that we will not disappoint you. This very act is a sign of our union, because we want to show you a global vision of what the Community can offer you”, he said. The Galician MICE sector has a basic and permanently updated tool for those who wish to organise events in the Community. The Galicia MICE guide is the culmination of a joint initiative of the sector. 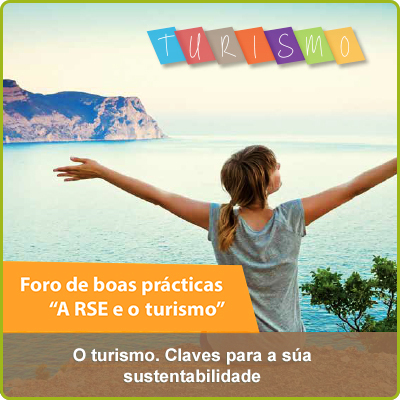 Published in web support, it organizes by cities and activities the Galician offer of PCOs, conference centres, hotels, restaurants, translators, incentive tourism initiatives, transport, design and graphic services or hostesses. The intention is to facilitate the location of these resources for promoters and organisers of meetings, incentive trips, conventions, fairs or exhibitions. The MICE sector moves around 60 million euros per year in Galicia, generated through more than one thousand events of different sizes, for which it is estimated that the average expenditure of a participant in meetings and congresses is 30% higher than that of a conventional tourist, reaching an average of 250 euros per day.